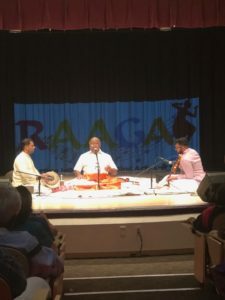 Below are the events Raaga sponsored in 2019. 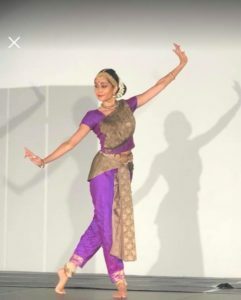 Below are the events Raaga sponsored in 2018. Below are the concerts Raaga sponsored in 2017. These are the concerts Raaga sponsored in 2016. Below are the concerts Raaga sponsored in 2015. Raaga wishes to thank all the members, donors and well-wishers, that made these programs possible in its first year. 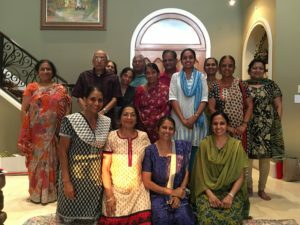 Arun & Sarada Penukonda, Arun & Vijaylakshmi Maheshwari, Mukund Kini, Murali & Madhumati Muppala, Ramiah & Lakshmi Krishnan, Subhash & Seema Kshetrapal, Viswanatham & Rukmini Piratla, Eric & Sherry Hynden, Suresh & Usha Tate, Rathna & Lakshmi Bushan, Radhakrishna & Shirley Bharath, Rao & Purna Chalasani, Ira Dash, Paramasiva & Premalatha Halasyamani, Mallika & Kumar Nandur, Vishal & Sandy Madhar, Shiva & Nithya Sharma, Lakshman & Menaka Setty, Piyush & Abantika Shah, Suresh & Usha Tate, Vaishali Dihenia, Mukesh Vyas, Sahees, C.V. & Sathya, Daniel Singh. 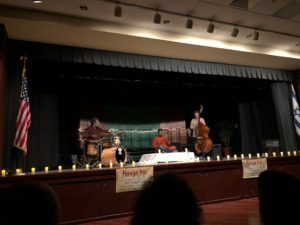 Fund the Zakir Hussain Concert!